“Denial” of any kind, in any endeavor, just never works. Owners and managers who believe problems in a parking lot connected to their bar or club aren’t their problem are in total denial. This type of thinking can be very costly and far too often, deadly. Let me start by saying that I’m not an attorney. I have, however, talked to attorney’s on many occasions and totally understand there may be other important points of law that might affect a bar’s responsibility for safety in a parking lot. For this article, we will speak in generalities, some very specific generalities. So, feel free to consult your council on the points I make. Let’s move on. I’ve been consulting and training in the hospitality industry for over 15 years. Most of that time I was also a big city police officer and detective. My experiences allow me to address some important points from, perhaps a different view than most are used to. From my first training session in 1998, I’ve been using the phrase “what would be reasonable” in an attempt to get my audience to open their minds and to consider their actions. So, let me ask you this; would it reasonable to provide a safe environment for guests using your parking lot? Slow down, you’re not in court, you’re not under oath, don’t be afraid to honestly answer the question. I don’t think it’s hard to say; “yes, it would be a reasonable thing to offer a safe parking lot to your guests”. The recommendations discussed come from my studying issues and past civil liability cases I’ve worked on. Here are my suggestions for you to attempt to create a reasonably safe parking area for your guests. Have better than average lighting. You might think your lights are adequate, but try bringing a professional in to offer you the best and brightest lights available. If you’re worried about them being too bright, get a special timer to dim them or turn off every other one at a designated time of the night. Above average lighting is a mainstay in fighting all manner of criminal activity. Bad guys and cockroaches hate the light. 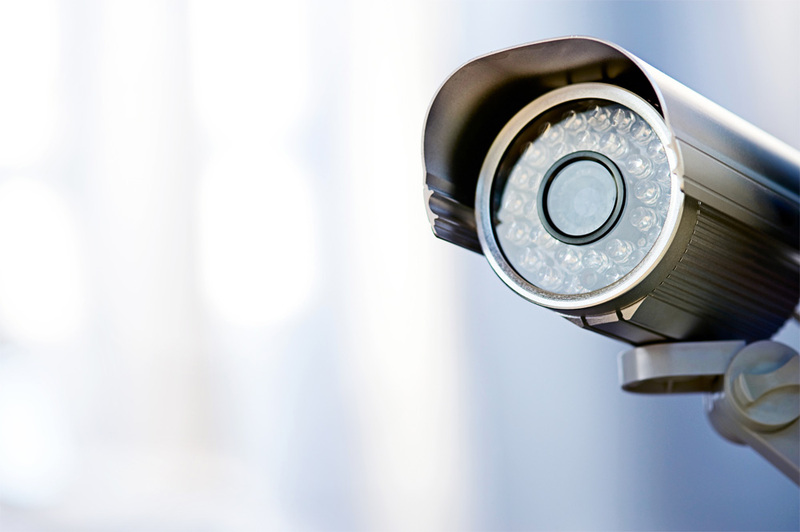 Improve your CCTV system. Far too many operators think their two black and white cameras are just fine. That’s correct, until you need to identify something. Again, bring in a professional to install cameras to cover every area of your parking lot, consider 5-6 cameras for the lot alone. Consider adding a couple color cameras that will provide great descriptions of anyone and any car in your lot. Conduct regular security checks of the parking lot. Unfortunately, this requires that there are an adequate number of guards to allow for parking lot checks while still having guards at the door and inside the venue. These checks are important to proactively discover those guests who may be doing unacceptable acts in their cars before coming into your venue. It is important to try to safely identify these guests and consider not letting them in when they approach the door. It would also be a great idea to document these regular parking lot screenings, good or bad. After escorting a guest out of the bar and into the parking lot, attempt to safely get the guest to leave the parking lot. If they have friends, get their help. If they are over-intoxicated, try to get them into a cab. And, if they refuse to leave or cause a problem, use the authorities as a tool to help you solve this problem. You may just create unsolvable problems by trying to get the guest to leave with force or threats. I am totally aware of the issue of calls for police service. I would like you to please consider weighing the risk versus reward when it comes to calling authorities versus not calling them. If two parties or groups are escorted out of the bar and end up in the parking lot together, you must understand that far too often they will continue their aggression. This time, this very dangerous time must be handled very delicately and with strong consideration for calling 911 before the inevitable erupts. This one single point, if recognized quickly, can save lives. Calling 911 might never prevent this type of event, but it sure can show you tried to do what was reasonable to keep your guests and employees safe. It is important to understand that we can’t cover every type of incident that might arise in this article. We were able to touch on the basic issues and some industry standards to consider for your parking lot. Talk to your staff, give them “what if” scenarios for your parking lot, get them thinking about possible problems before the actual real life problems present themselves. Finally, remember that in my opinion, violence in and around bars and clubs is increasing. Guns are the new fists in the bar violence world. For a variety of reasons, young people are ill equipped to handle verbal assaults and physical violence. Far too often, when they feel the fight their in is out of control, they resort to the highest level of retaliation possible; guns. This point will always be dangerous and deadly. And, even if you disagree with this opinion, what could it save you to open your mind, consider the worst and prepare your staff for the worst-case scenario? « Another Bouncer Killed – Who Really Cares?